To uncover the link between watersheds and lake food webs, the research team focused their attention on zooplankton – tiny animals which form the base of the aquatic food web. More than 550 zooplankton samples were taken at lakes across a range of climatic conditions. 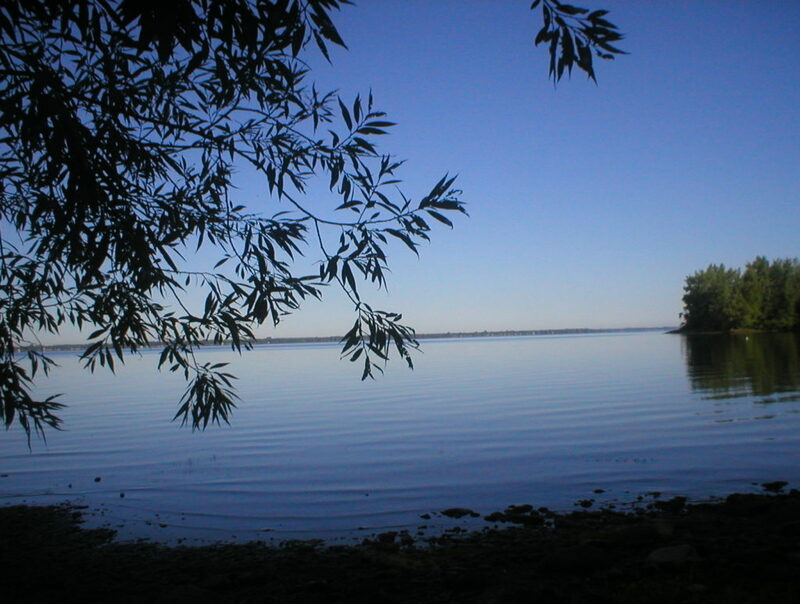 The team used stable isotope techniques to determine if zooplankton in a given sample were feeding primarily on aquatic plants, or instead focusing on leaves and other organic material that washes into lakes from their watersheds. Christopher Solomon is a freshwater ecologist at the Cary Institute of Ecosystem Studies. Findings underscore the interconnectedness of terrestrial and aquatic systems and deliver a key message: to maintain lakes in the northern hemisphere, managers must understand how landscape changes – such as forest clearing or agriculture – impact lake food webs. Photo, posted August 30, 2009, courtesy of Chris Gosselin via Flickr. ‘Terrestrial Plants and Lake Ecosystems’ from Earth Wise is a production of WAMC Northeast Public Radio, with script contribution from the Cary Institute of Ecosystem Studies.